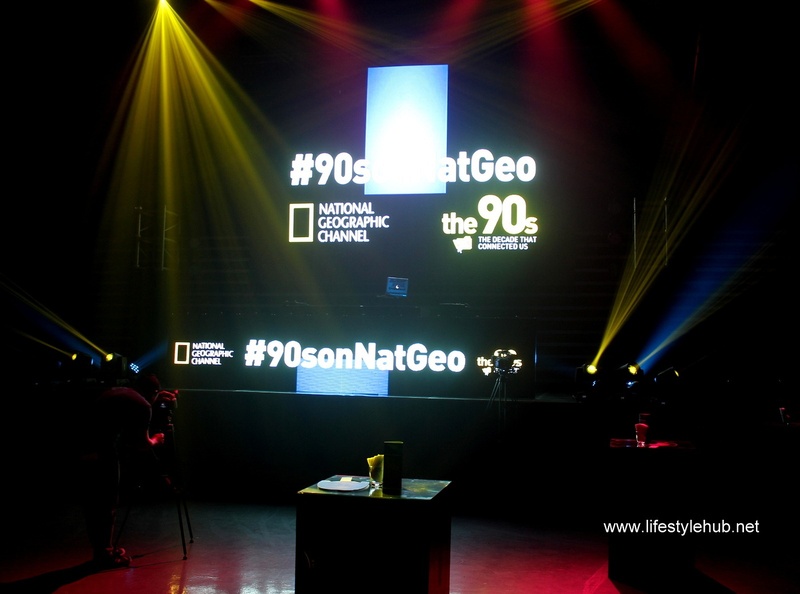 The Lifestyle Hub: A huge party for NatGeo's new Thursday documentary "The 90's Show"
A huge party for NatGeo's new Thursday documentary "The 90's Show"
You know you're having a good time if you lose count of how many drinks you have. 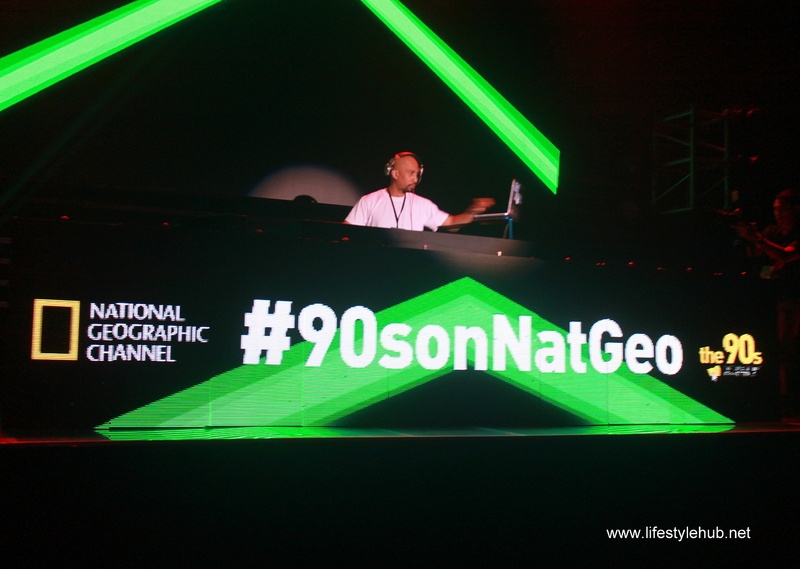 The 90's bash prepared by the National Geographic Channel to launch their new show The 90s: The Decade That Connected Us was one hell of a party! The crowd absolutely loved the 90s mix which kicked off with a gigantic Britney Spears hit "(Hit Me Baby) One More Time" and went on with Nirvana's "Smells Like Teen Spirit". The night continued with more great music by Madonna, REM, Madonna, Alanis Morissette, Sheryl Crow, Boyz II Men, Backstreet Boys, U2, Hanson, Smashing Pumpkins, and (of course) Spice Girls! Drinks were overflowing too! 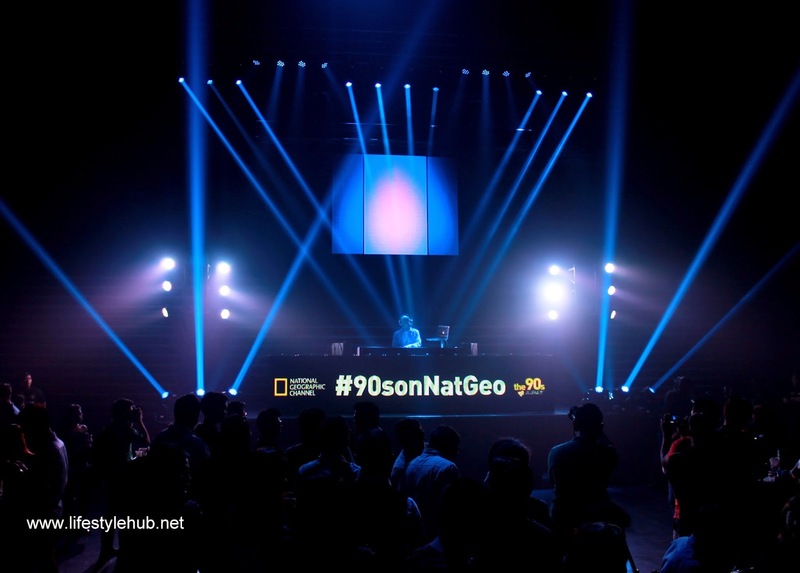 In the other room, meanwhile, bloggers are excited to view the first episode of the documentary series which piloted that day (September 18) on the National Geographic Channel. The TV show is being aired every Thursday at 9PM. 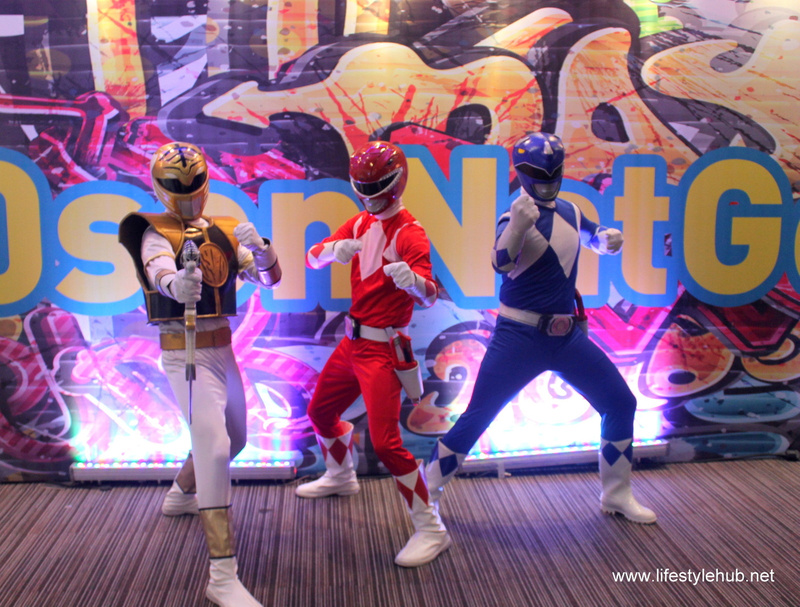 The series is about the social and cultural events that rocked the world from 1990 to 1999. You can think of the popularity of the grunge music, the advent of Viagra, the White House scandal, innovations in personal computers, and the string of political upheavals around the globe as highlights of the documentary. 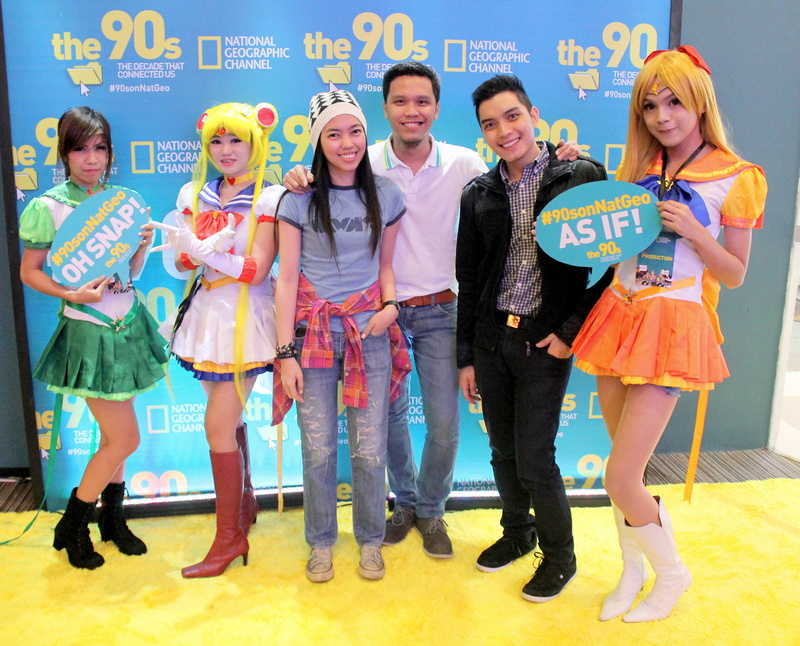 Nice to see old friends from my old company joining me in this cute shot with the Sailor Moon girls. I guess the question is, which Sailor Moon character was your favorite? The series is using memorable video footage from that decade along with 120 original interviews with the unsung heroes behind riveting events and with other well-known personalities. Among the famous interviewees are Courtney Love, Arsenio Hall, Vanilla Ice, Jerry Springer, Tony Blair, Colin Powell, and Connie Chung. Are you ready for nostalgia? 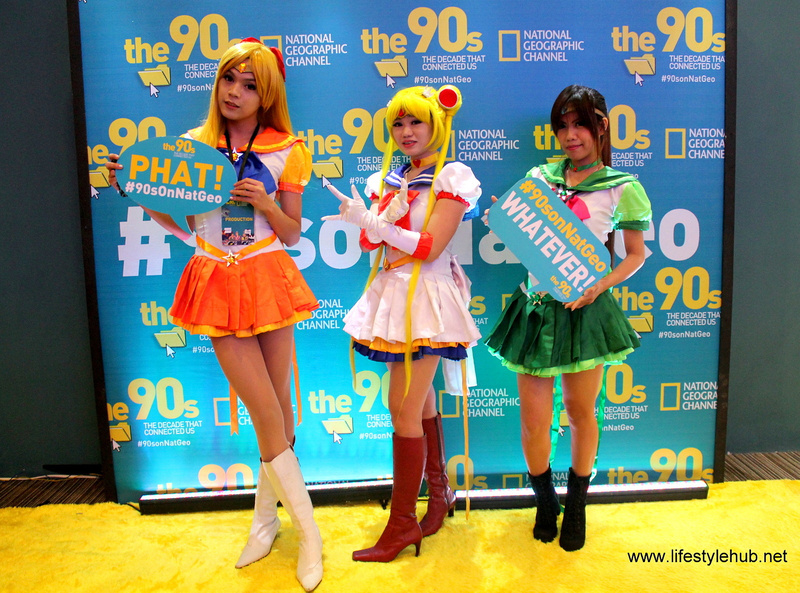 Tune in to the National Geographic Channel for The 90s Show: The Decade That Connected Us every Thursday beggining September 18 at 9PM.